I’m on a roll!!! Once I get my mojo going I just have to go with it which means… more for you to see!! 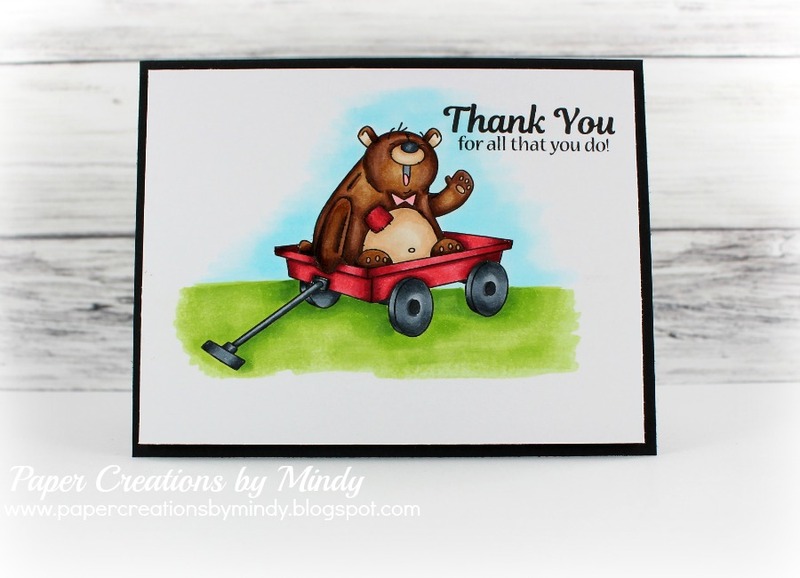 Here I used the new Buddy Bears and Sincere Thanks stamp sets from Kraftin Kimmie Stamps. I admit, I wasn’t real thrilled with my hand-made background at first but when I came back to it in the morning and took another look ….. I was slightly impressed with myself haha! 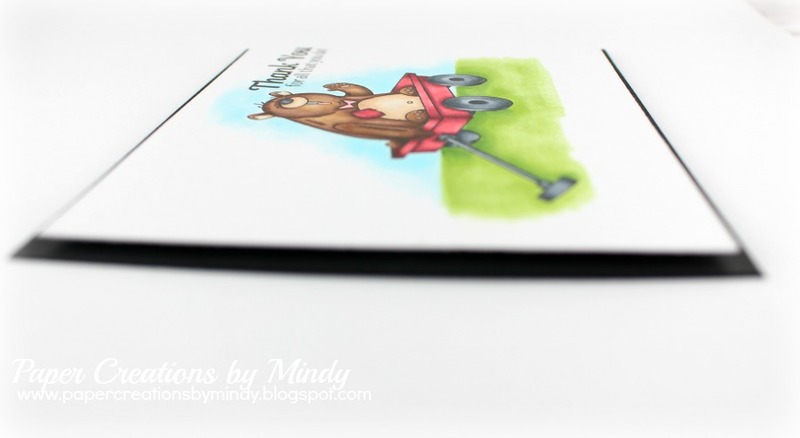 In hind-sight I really should have used my distressed inks…. but that’s for next time.